Only 15 minutes’ walk from Grantham’s centre, this elegant Victorian townhouse offers full English breakfasts, free Wi-Fi and free private parking.. Discovery is a holiday home set in Marston and featuring a garden with a barbecue. It provides free private parking. Free WiFi is offered throughout t..
Set in Marston, this holiday home features a garden with a barbecue. It provides free private parking. Free WiFi is provided throughout the property. 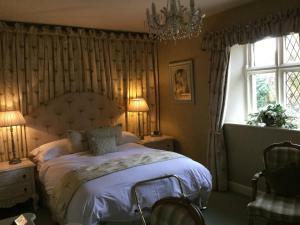 ..
Woodland Rooms at Woodland Waters is set in Ancaster, 40 km from Nottingham. Guests can enjoy the on-site bar. Free private parking is available on si.. 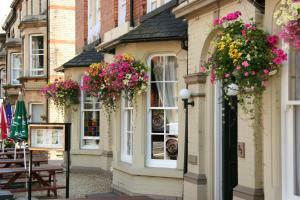 The Brownlow Arms Inn is located in Hough on the Hill, 35 km from Nottingham and 26 km from Lincoln. Guests can enjoy the on-site bar. 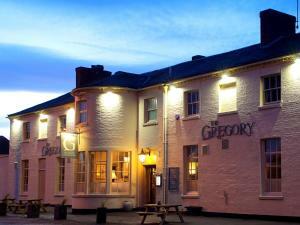 Free WiFi is fe..
Set in Grantham, 32 km from Nottingham, The Gregory boasts a restaurant and free WiFi. Guests can enjoy the on-site bar. Free private parking is avail.. 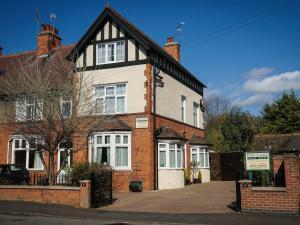 Featuring a garden, Park House is a holiday home set in Harlaxton in the Lincolnshire Region. The property features views of the garden and is 32 km f..
Stonemasons Cottage is a holiday home with a garden, located in Ropsley in the Lincolnshire Region. 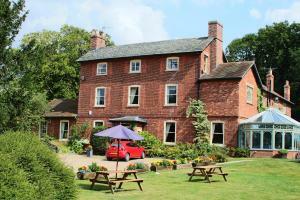 The property is 42 km from Nottingham and free pri.. 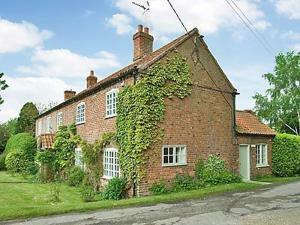 The Granary is a holiday home with a garden, situated in Oasby in the Lincolnshire Region. The property is 44 km from Nottingham and boasts views of t.. Featuring free WiFi throughout the property, Ostlers Cottage is a holiday home, set in Long Bennington. The unit is 30 km from Nottingham. 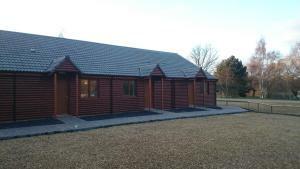 The unit f..
Stone Lodge offers pet-friendly accommodation in Fulbeck, 39 km from Nottingham. The unit is 22 km from Lincoln. Free WiFi is available throughout the.. 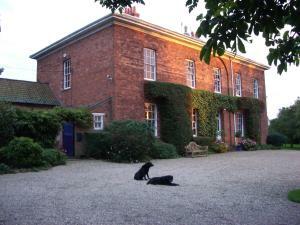 The Bake House offers accommodation in Cranwell, 45 km from Nottingham and 24 km from Lincoln. The unit is 41 km from Stamford. Free private parking i.. In the rural hamlet of Stragglethorpe, Brant House is an 18th-century country retreat in Lincolnshire. 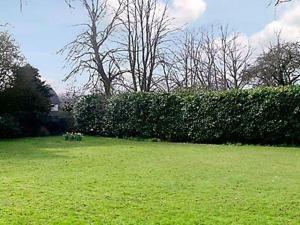 It has a garden, free Wi-Fi and parking. Accom.. Located in Leadenham, this holiday home is situated 36 km from Nottingham. 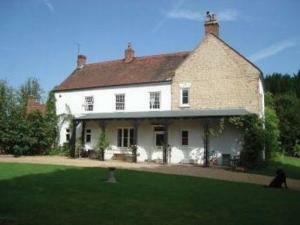 The property boasts views of the garden and is 20 km from Lincoln. There i.. 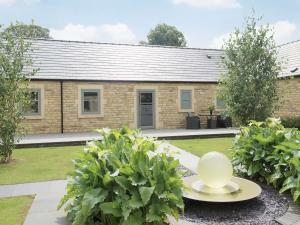 Located in Leadenham, this holiday home is set 36 km from Nottingham. The unit is 20 km from Lincoln. There is a dining area and a kitchen complete w.. Featuring a popular award-winning restaurant, The Manners Arms at Knipton also offers free WiFi throughout and free onsite parking. Set within beautif..